News: Final Programme Available! A Best Young Oral Presentation Prize will be awarded! Join us for the DSSV 2017 conference! 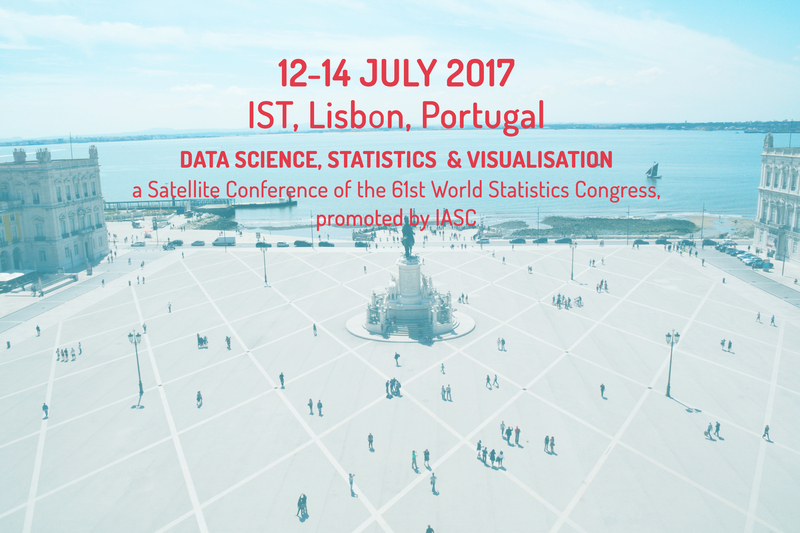 The conference Data Science, Statistics & Visualisation (DSSV 2017) is the first event of a new conference series. The aim is to bring together researchers and practitioners interested in the interplay of computer science, statistics and visualisation, and to build bridges between these fields.